Thanks to you, we were able to give $2041.66 to the Thompson family in their time of need. Agent Garret Thompson was involved in a serious dirt bike accident while off duty. He has undergone 2 major facial reconstruction surgeries and is now resting at home. Thanks to everyone who helped and gave to the Thompson family. 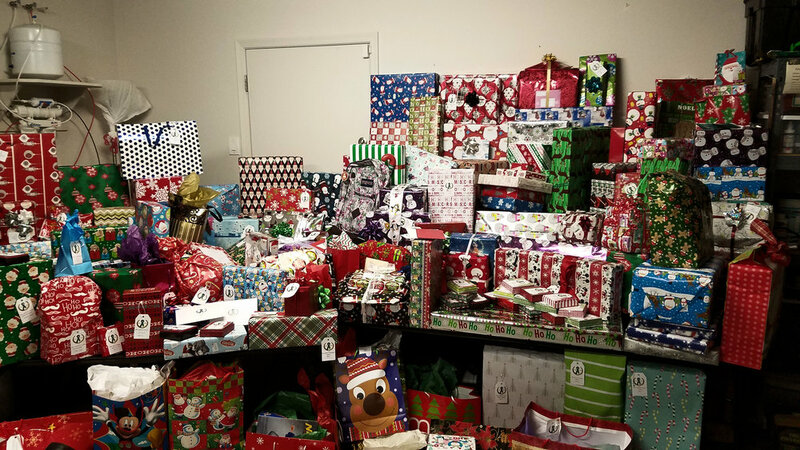 Thanks to everyone who donated to the 2016 Christmas present drive. 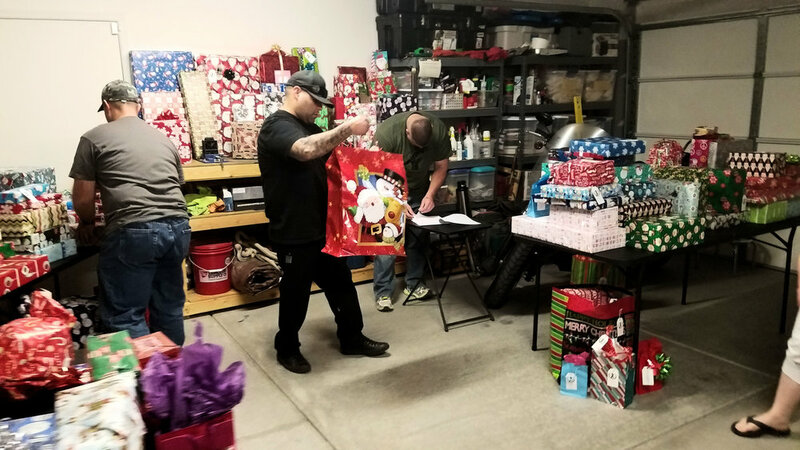 We had a blast getting presents to the children of fallen Agents this year. We'll be updating you on the numbers as soon as they come in. A special thanks to the Calexico, Casa Grande, Campo, El Centro Indio and Yuma stations for letting us put up trees in their facilities. thanks to everyone who helped by giving to the alvarez family fund. Fallen Agents Fund would like to thank everyone who helped out during the Alvarez family fund, whether it was through work or money. With out your efforts we would not be able to help these families. Manuel Alvarez, an Agent out of the Casa Grande station, passed away August 11th, 2016 in a motorcycle accident while on duty. Manuel entered on duty July 17, 2003 with class 557. Fallen Agents Fund would like to offer its deepest condolences to the Alvarez family for their loss and sacrifice. Thanks to everyone who helped support the Larranaga family by contributing to the Larranaga Family Fund. Thank you to everyone who gave to the Larranaga family fund. With your help we were able to raise $3084.84 for the Larranaga family. Also, a special thanks to the Local 2554 and the Brush dogs who donated $4,000 and $1,500 respectfully to the Larranaga family. Julian "Jules" M. Larranaga passed away May 31, 2016 due to cancer. He was the El Centro Sectors most senior Line Agent and will be missed by those he knew and worked with. We would like to thank all the Agents from the Calexico, El Centro Yuma, Campo and Douglas Stations for their support of the Barraza family and the Barraza family fund. Thanks to you we were able to offer a little help when it was needed the most.